This baffled me a bit.. CAS and sketches with lots of layers don't always go well together so I thought I could show you how to interpret it! Here is my take! Kraft In Color Paper Pad 6"X6"
Thanks for stopping by today and I hope you join in! Morning Tiddly Inkers... It's fab Friday again and I today you might need sunglasses before you take a peek at this card... how fabulous is Super Spy Wryn! Hope you all have a fabulous Friday! Morning LIMettes ... yes I'm back!! Even if it is only for 1 day to help celebrate Less Is Mores 4th Birthday! Less Is More was the first challenge I really found.. 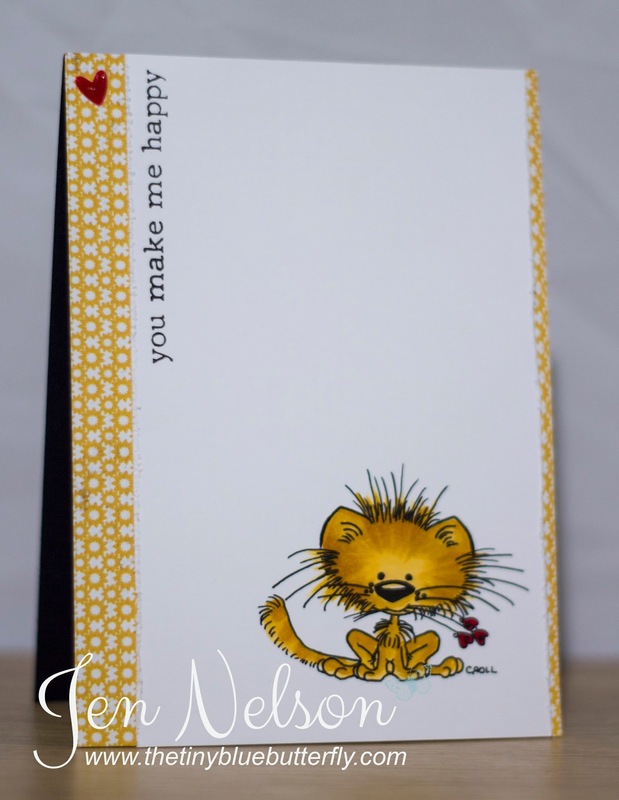 It's also coming up to my 4th Blogoversary and it helped me to find my card making style.. At the time so many bloggers put so much stuff on their cards that it was hard to be a CAS card maker at the beginning! I literally used to be at my desk for 8am sat waiting for the new challenge.. It always started my Saturday! This weeks challenge is "Pink & Grey", similar to that very first challenge.... Here is my card! 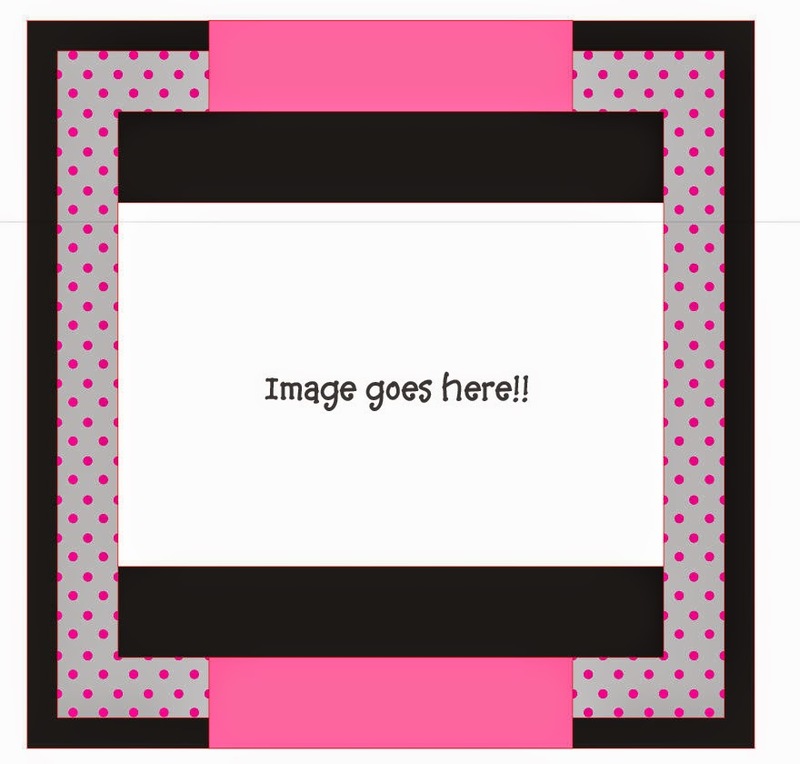 The washi tape is from Stampin Up set from last year! Hope you can join in for this celebration... Have a great Saturday! Evening... 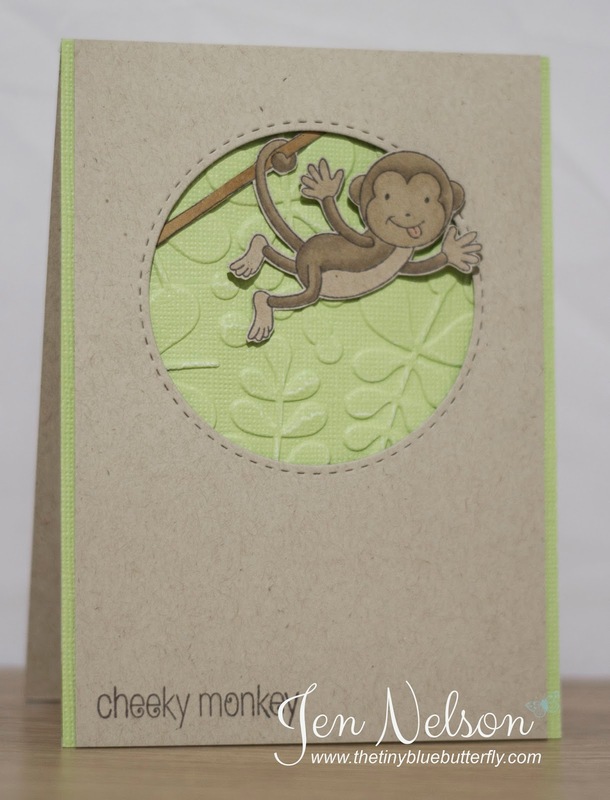 I'm back home and as promised I have my last CBS teaser card... Super cute! Morning..... So today It's supposed to me my final teaser from CBS, but Blogger seems to be playing up and has lost the photo so you are stuck with a picture of Ernie my little globe trotting friend... Until I get back to the UK later tonight! Flying to Zurich.... With the amazing view below! I will be back later with my card, but until then.. Auf Wiedersehen! 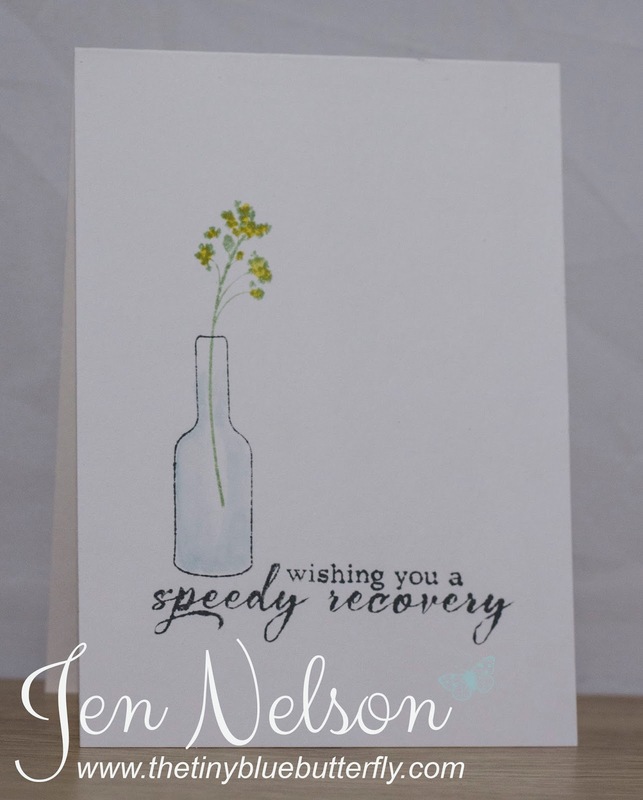 Morning, It's day 3 of clearly besotted teasers and today I'm using Simple Silhouettes... I love this set .. so hard to pick a favourite this month for sure! 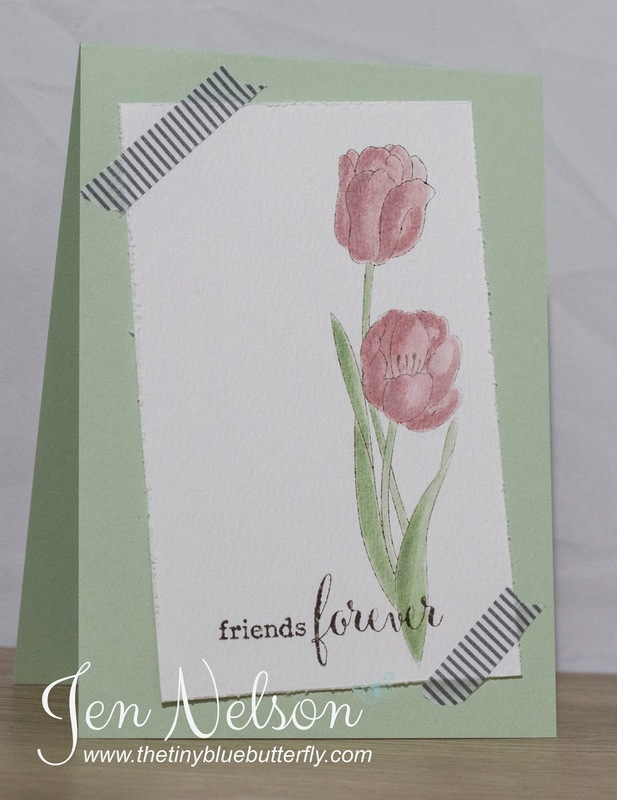 I kept it really simple, stamping on a water colour paper card base and using distress inks! I am sorry about the terrible photos this week.. can't wait for the evenings to get a bit lighter to make it easier! I'm on my way from Frankfurt too Zurich today for a couple of days in Switzerland for meetings .. Crazy week! Morning, It's teaser time again at Clearly Besotted and its a gorgeous set perfect for those water colours today! I got the distress inks out for this one! This set is Friends Forever... I just know it will be a sell out!!! I kept the colours simple and added a little washi tape to add the panel to the card.... For some reason when I'm travelling I cannot get onto the inlinkz to add the items used.. I'll be playing catch up at weekend for sure! Morning.. It's time for another challenge at Tiddly Inks, and this time we are going all out fun so the next challenge is...Tingo!! 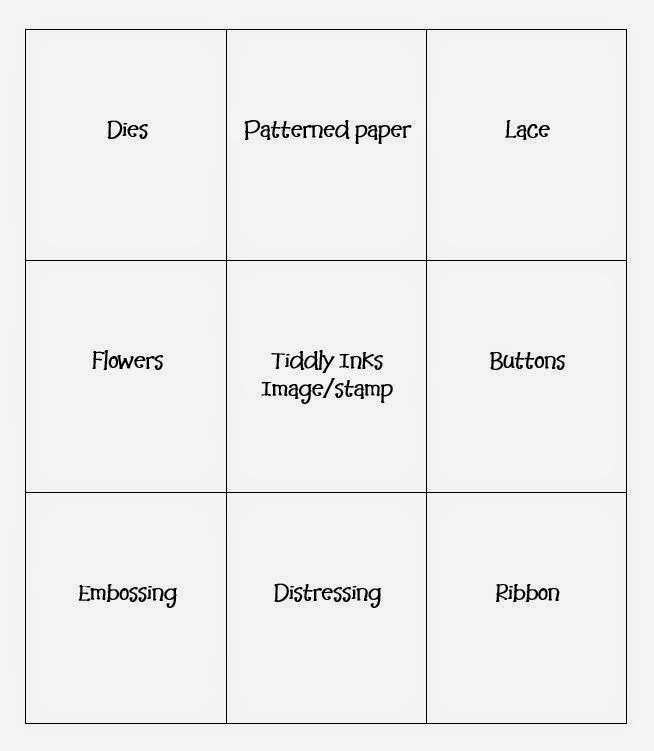 Grab your favorite Tiddly Inks stamp or digital image and choose any line of the Tingo grid, making sure you pass through the center and use your Tiddly Inks image or stamp!! I'll be back in a minute with a new teaser from CBS .. make sure you pop over to the challenge to take a look at what the fabulous DT have been up to! Morning... I'm joining the CBS DT again this month for the Feb release :-) and I have a little card to share with you today using one of the new sets! Sketched Blooms! 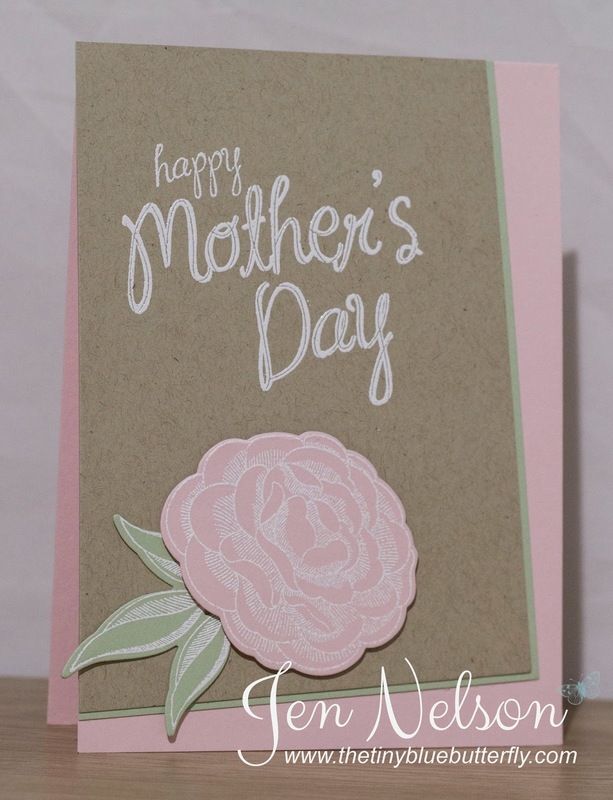 The Happy Mothers day is from an old Stampin Up set from 2014, but I thought it went perfectly.. Make sure you join me tomorrow for more teasers! Morning... Did you manage to get your fairies and bears yesterday from LOTV? 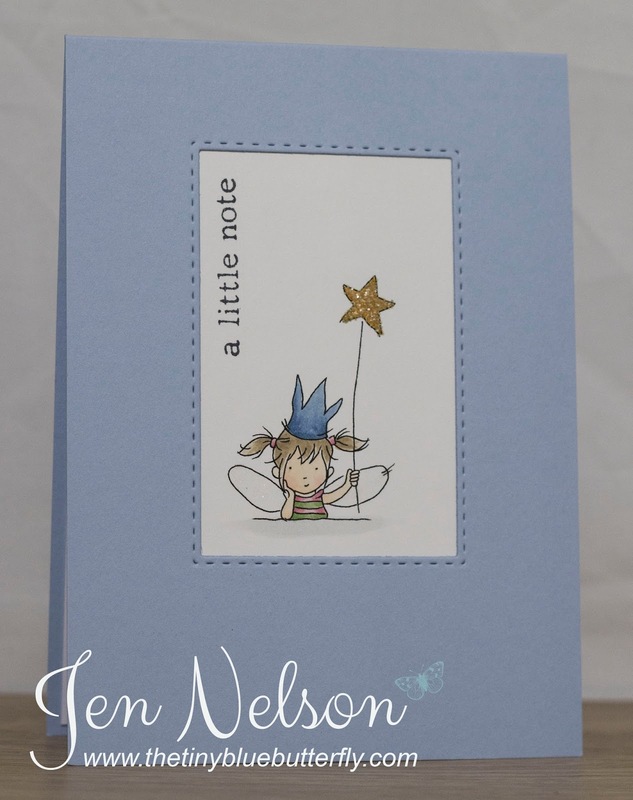 I have another little card using the Fairy set today for you.... They are just so adorable! Perfect for CAS cards... The sentiment is from CBS and I added a touch of distress glitter to the star! 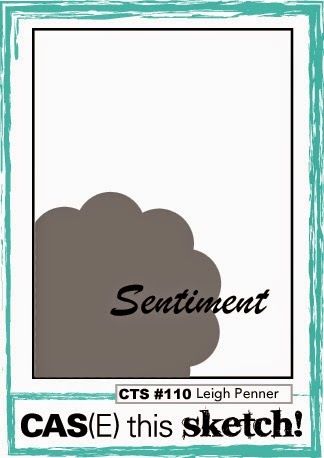 I'll be back tomorrow.... With Teaser Time over at Clearly Besotted Stamps... Check it out tomorrow you will love this month's release!